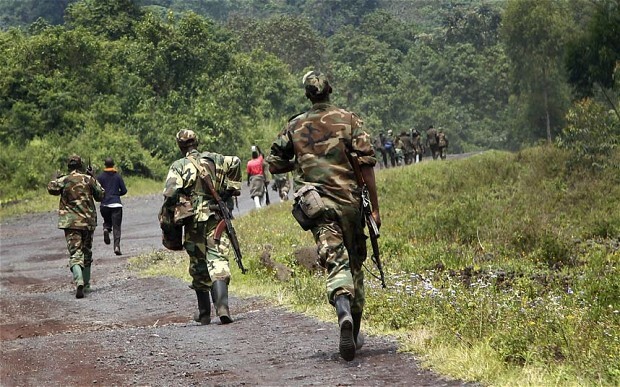 Last week in the Gashizi area of Goma in the Democratic Republic of the Congo, military forces (FARDC) fired a rocket shell landing in the Mount Hehu region along the DRC / Rwanda border. The shell was reportedly fired incorrectly by the nation’s military in an attempt to disarm it. This inadvertently gave Rwanda the opportunity to amplify a “regrettable mistake”, calling for the immediate investigation by the ICGLR and MONUSCO. Fortunately however there were no casualties, although tensions between the two nations have understandably risen following the incident. Said organisations have confirmed that they will conclude the investigation in the coming days and respond to any concerns regarding a violation of Rwanda’s territorial integrity. The tone continues to rise between the Congolese government and the M23. The aforementioned December date is the anniversary of the peace agreement forged in Nairobi, which ended the conflict between the M23 and the Democratic Republic of Congo. Plans for this date included an amnesty and repatriation of M23 troops. It was announced in Kampala the troops’ political refugee status would be granted and that they would then be free to move. 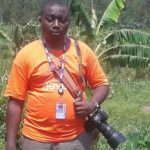 The President of the M23 did not comment on a deadline as such, and denounced “a unilateral approach,” undertaken by the Congolese government. An approach that is “to prioritise what he thinks, which is advantageous to it. He simply refuses to solve the problems that led us to take up arms, as it had been defined by the statements of Nairobi. We refuse to accept this deception of the government,” the M23 president stated.